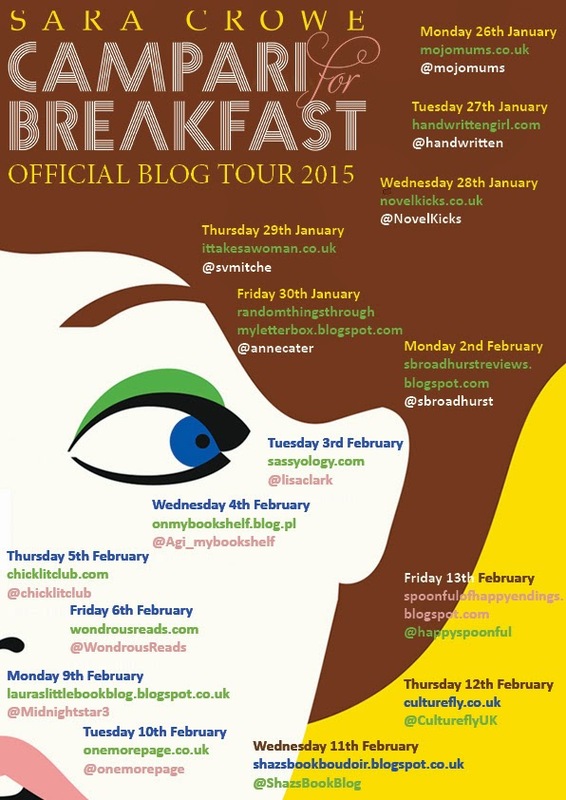 I am delighted to be part of the tour for Campari for Breakfast by Sara Crowe, with a review to share with you. The other stops on the tour are listed below, so do visit their blogs for some other great content! 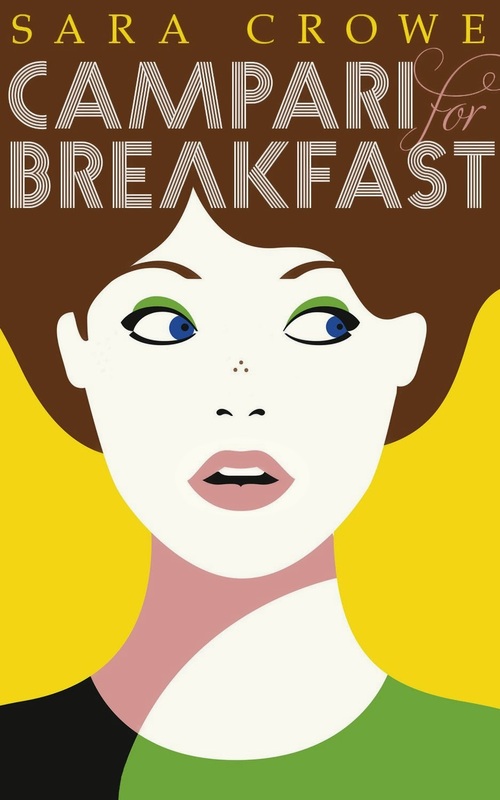 Campari for Breakfast is unlike anything I have ever read before and I absolutely loved it! This fantastic novel, set in 1987 tells the story of seventeen year old Sue, who devastatingly loses her Mother and feels like she has lost a part of herself. But she finds a saviour in her Aunt Coral who she moves in with for her gap year, in the beautiful crumbling home of Green Place. Here she is determined to write and book and fall in love. I really didn't quite know what to expect when I first started reading this, but I ended up absolutely loving it! You cannot help but like Sue, she may only be seventeen, but I found her really sophisticated and grown up. She may be naive in some ways, but I would definitely have found a friend in Sue. Also what I found brilliant was Sue's language is Sueified as Joe so brilliantly puts it. She has her own way of saying things and mixing two words together to create another meaning. Initially I thought it was a spelling mistake but when I cottoned on, I realised it was sometimes words that I say when pronouncing them differently. Along with Sue there are a fantastic array of characters that Sara has created. There is obviously Aunt Coral, who despite her eccentricities really helps Sue out with her words of wisdom and helps bring to justice a very unlikable character. Then there is Admiral Avery Little, who is actually a really sweet character and has the eye of Aunt Coral and is a lodger at Green Place. My final favourite character was Joe, who really really likes Sue, but Sue crazily likes the ridiculous Icarus who she works with at the Toastie. All these brilliant characters regularly come together for the Egham Writing Group, to help Sue achieve her dream of becoming an author. This was one of my favourite parts of the book. I loved all their little writing exercises and reading Sue's own story as it progresses. I loved the eccentricity of this, it is what makes the novel works so well. I loved dipping back into it during my train journeys and during my lunch break. I would always want time to hurry up so I could get back to it. Also I really enjoy books set in the eighties, never entirely sure why, but maybe because it was the main era my Mum grew up in and I've always found it a fascinating time. Though this book may not be typical of an eighties teenager, I still enjoyed seeing a different side to a more secluded part of 1980's England. The flitting back and forth between present day Sue and Aunt Coral's Common Place diary from the 1930's to present day, also made for some great reading and comparing Sue and Aunt Coral's eccentricities. 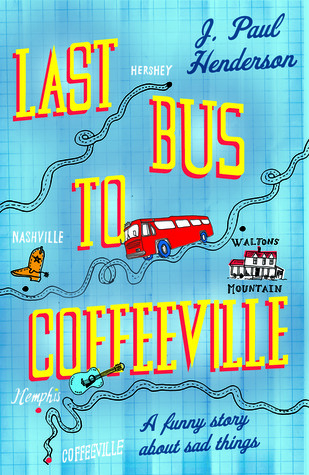 Overall a surprisingly brilliant, charming and quirky story that I could not get enough of. 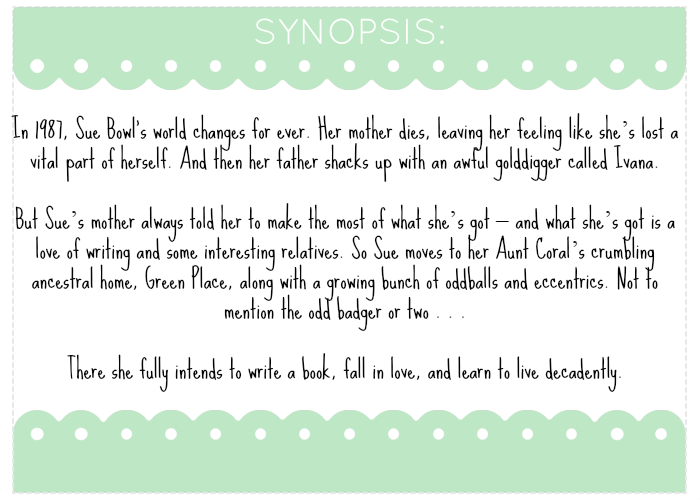 A lovely reveiw of a book I'm looking forward to reading Laura. Like your mum I grew up in the 80's too so suspect I will enjoy it! A really lovely review of this delightful piece of writing! :) I've just finished it a few days ago and liked it very much :))) So charming and full of life.